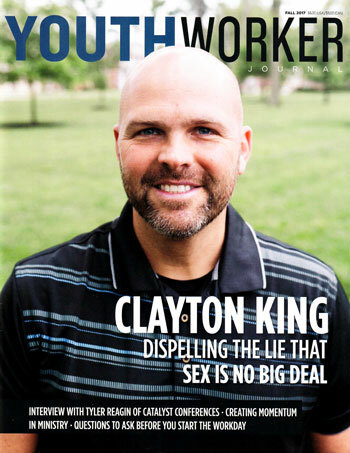 Anderson University recently acquired both Preaching Magazine and YouthWorker Journal. We are grateful to have this opportunity to continue providing such amazing resources to those who serve in the trenches of ministry. We are currently building a website for YouthWorker Journal and hope to have that operational soon. In the meantime, you can still subscribe online. Subscribers can also view past issues online.